Founded in 2011 by Ian and Elizabeth Bulloch, IonoWeb has been built on over 30 years of design experience. We believe that good design can take our clients to new heights and reach beyond their current expectations. Our diverse skill set allows us to create responsive design solutions across a wide array of consumer platforms. We believe that your web presence should be unique, professional, and should compliment your product, service, or organization. With endless features and designs, creating a website that handles the way you want is close at hand. With the use of web-based and mobile technologies, a new interactive dialogue is changing the way people communicate. Social media sites such as Facebook, Twitter, Instagram, and Pinterest have easy avenues for consumers to share their experiences. Our goal is to help you join the conversation and use social media as part of your successful marketing program. Improve the visibility of your website on the search engines. The higher ranked on the search engine results, the more visitors you will receive. How do search engines work, what do people search for, and what are the search terms preferred by their targeted audience? 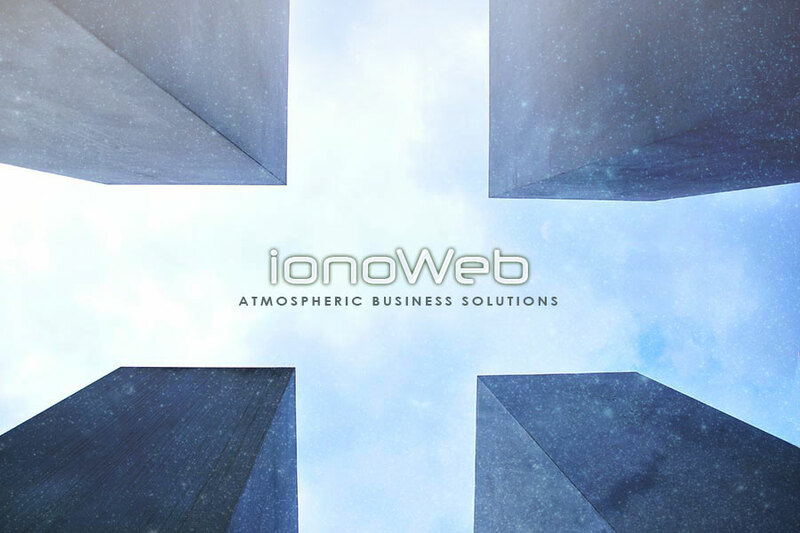 IonoWeb provides answers to these questions and tailors solutions to your business.